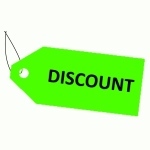 These offers are free with the purchase of the Firefox Razor D Bicycle. The Firefox Razor D 21 Speed has a sturdy steel full suspension frame. 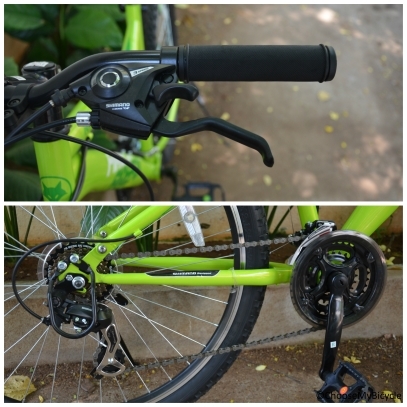 The Shimano Tourney, 21-Speed on this bicycle is a trigger shift and enables seamless shifting. The Firefox Razor D 21 Speed Has tekro mechanical brakes on the front and V brakes att eh back for quick braking across terrains. This bicycle is threaded with 26 x 2.10 tires. It has good spaced out threads making it a good fit on this cycle. The Price of the Firefox Razor D 21 Speed is Rs.16700. 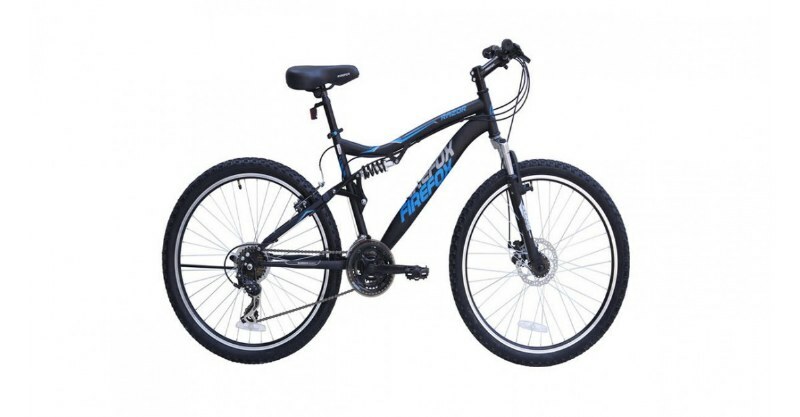 If you are a teenager looking for a bicycle to ride to school or just get around the neighborhood streets and also want to get the feel of mountain biking in flatter trails, this bicycle will be a good choice to consider. There are a few glitches but nothing big enough to affect the overall riding experience. 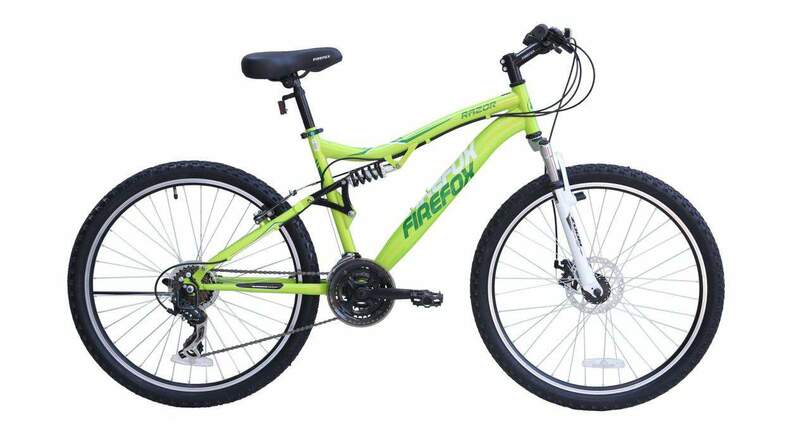 At Rs.15,360 the Firefox Razor D 21 Speed is clearly a stand-out bicycle in this category. 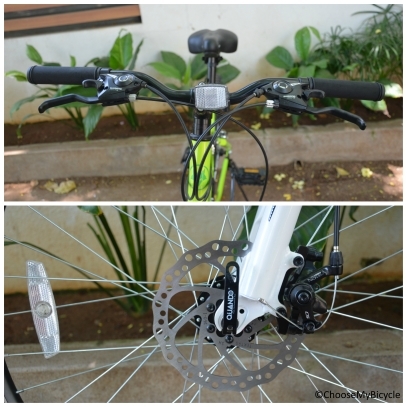 We would like to thank Just Buy Cycles, Chennai for providing us with this bicycle for the review. 2. In what condition will I get the Firefox Razor D? 6. 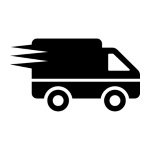 How will I know if Firefox Razor D will fit me without riding it? 7. How long will it take for me to receive the Firefox Razor D?